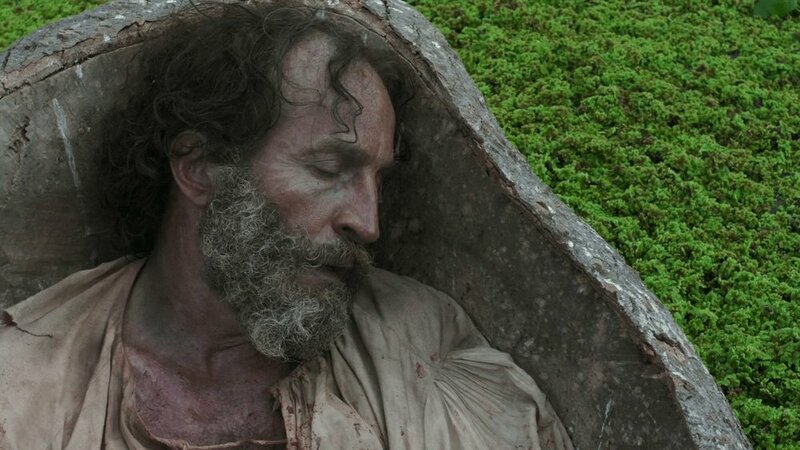 The Argentine film Zama by Lucrecia Martel and the Mexican film Roma by Alfonso Cuarón were selected for this year’s edition of The Museum of Modern Art’s film series The Contenders. The annual series selects influential, innovative films that the museum’s Department of Film believe will stand the test of time. The series will run November 8 - January 8 in New York City. Lucrecia Martel (La Ciénaga, The Headless Woman) has done the impossible: make a hypnotically, even ecstatically, subversive film out of Antonio di Benedetto’s seemingly unadaptable Argentine novel Zama (1956). Her ingenious political conceit is to shift the book’s attention away from the existential interior monologue of a minor, absurd 18th-century bureaucrat languishing in a Paraguayan backwater of the Spanish colonial empire, to instead give voice to its marginalized characters: the women and the natives. 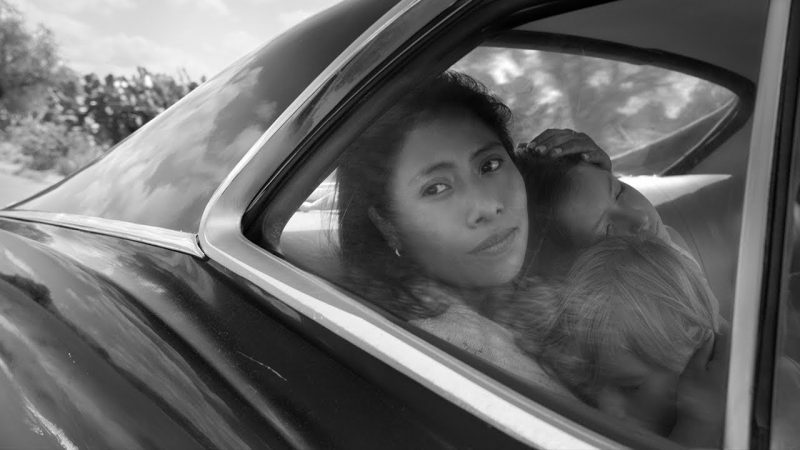 Based on director Alfonso Cuarón’s own childhood in a middle-class home in 1970s Mexico City, Roma is the gentle and intricate portrait of Cleo (Yalitza Aparicio), the family’s housekeeper and nanny. An incredible work of social realism, Roma chronicles a year from Cleo’s perspective, featuring the emotional and domestic labor she provides to the family and her rare personal moments away from the home. Cuarón’s return to Mexico after 17 years in Hollywood, Roma is a magnificent example of a master telling a deeply personal story with impeccable craft. Remarkably photographed in gorgeous black and white (also by Cuarón) this film is mesmerizing in every aspect.